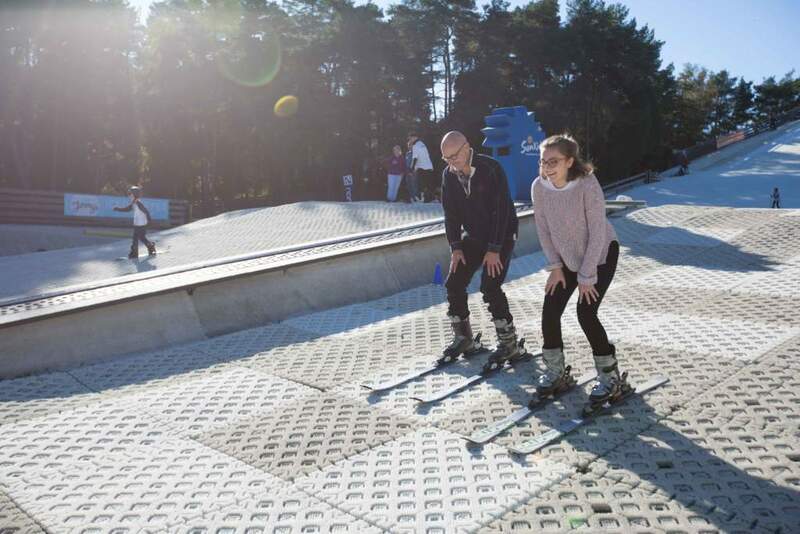 Ever wanted to try skiing or snowboarding? Now is the time! 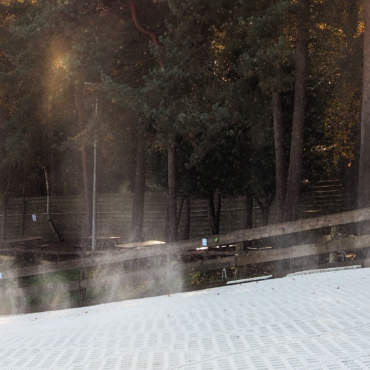 The team at Snowtrax are running taster sessions to give everyone the chance to try winter sports. When you arrive at Snowtrax you’ll be signed in and one of our friendly staff will organise your equipment for you. 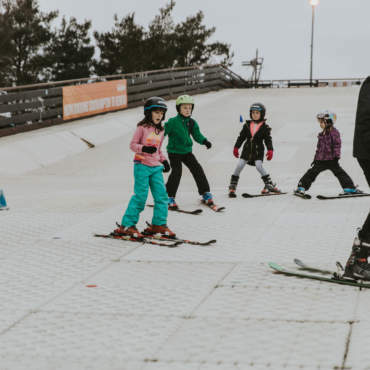 Once you’re in your boots with skis or board in hand your instructor will come and meet you and lead you out to the beginner slopes where the real fun begins! First the instructors will give you a quick idea of the basics and then it’s time to start sliding! Our beginner area is designed to allow just enough speed to get the feeling while not letting you go too fast! Once you’ve made it down a few times, our team will start working on some of the finer points to give you an idea of the techniques involved in a full lesson. The sessions progress gradually to guarantee the best learning environment, so there’s no need to worry about too much too soon! Our instructors are really passionate about winter sports and they love sharing that passion and enjoyment with everyone. Why not come and have a go? It’s only £5 this Black Friday Weekend! Your new favourite sport could be just a taster away! Offer valid for sessions on the 24th and 25th of November.